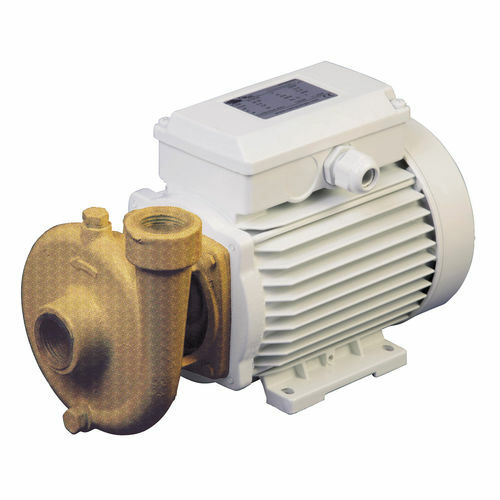 Boat pump / transfer / circulation / cooling - B-CE (230M-400T) - CEM S.r.l. Equipment > Water, Electricity > Boat pump > CEM S.r.l. Centrifugal electric pumps made in BRONZE widely used in the nautical sector to transfer and/or deliver fresh water and sea water to all the plants where a large flow rate is needed such as: air conditioning, cooling and circulation etc.